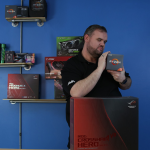 Home / AVADirect Blog > Trying to Decide Which Core X CPU is Right For You? 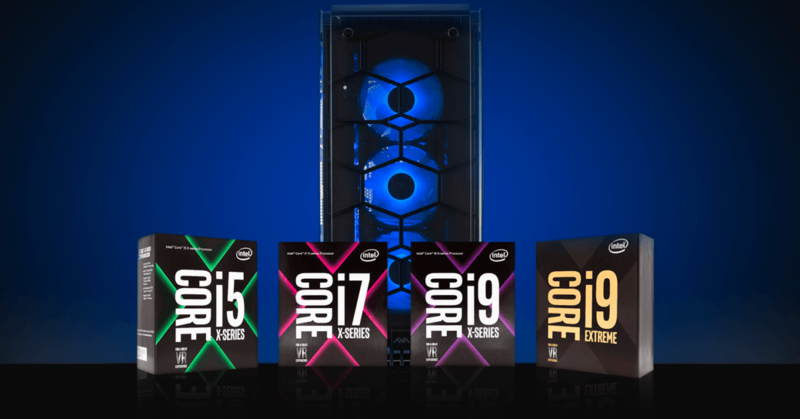 Trying to Decide Which Core X CPU is Right For You? The newest generation of Intel® Extreme processors are on the scene, Skylake-X and Kabylake-X, offering never before seen performance in consumer-grade processors. 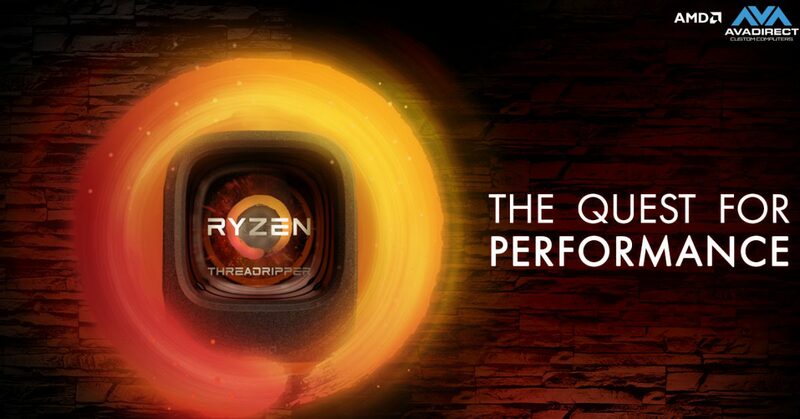 Want to find out which of the newest generation of processors is right for your next build? This blog will serve as your handy little guide, helping you decide. This new generation natively supports DDR4-2666 RAM on every chip, excluding the 7800X, which supports DDR4-2400. 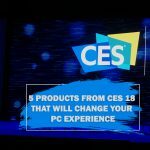 This generation of chips also has a notably higher clock rate than its predecessors, the Broadwell-E chips, boasting a 14% increase in multithread performance, and a 15% increase in single thread performance1. And finally, a consumer favorite, a price cut! 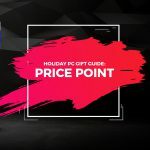 This generation’s 10-core processor is set to come in at almost half the price of the last generation’s 10-core processor. There you have it! A crash course on everything that you need to know about the newest Skylake-X and Kabylake-X processors. 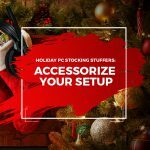 Call AVADirect today to have a trained technician help you set up your next dream PC powered by Intel Core X-series processors! My name is Kyle Mizer, and I'm a Technical Support and Sales Representative here at AVADirect. I have been with AVA for just under a year, and have enjoyed every aspect of it thus far. When I'm not busy with my work life, I enjoy working on my own system, gaming on occasion and spending time outdoors! 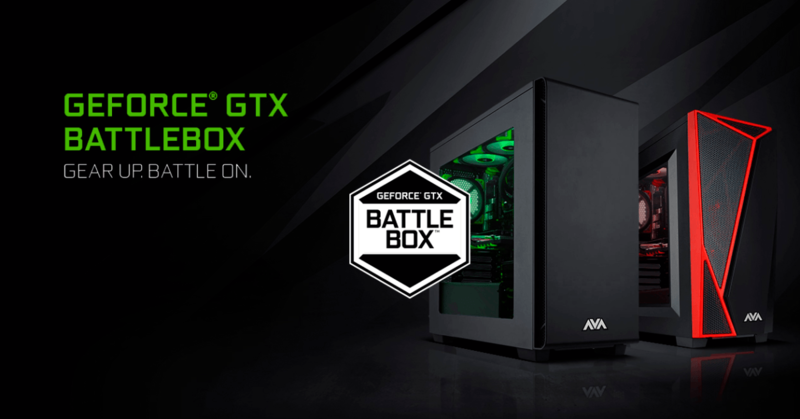 Own the Battlefield with an AVADirect Battlebox!